Top Ten Tuesday is a really awesome meme hosted at The Broke and the Bookish! I'm so happy to participate when I can! 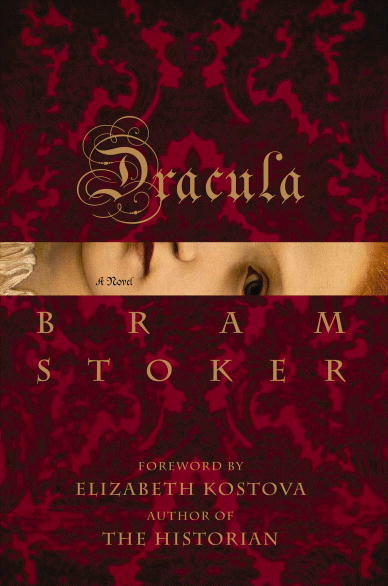 I thought I'd really like this classic vampire novel. One of my friends tried reading it before me, and she said she couldn't handle the writing style. I thought she just meant that she couldn't handle 19th century writing, which is my favorite time period for writing (particularly the middle of that century). Well, I misunderstood. The writing is impossibly passive, so passive that I could hardley notice the plot, and I just couldn't finish it. I tried reading it twice so far, and I've had no luck. Honestly, I know a few people who tried reading it, and only one finished. One of my friends has even tried reading it three times without success. Is there anybody out there that has enjoyed this book and can convince me to try and find something decent in it? It took me a really long time to get to this book. I wanted to read it ever since it was first released and was so excited to finally get my hands on a copy. But, as I was reading it, I was caught off guard. I didn't expect it to be so... vampire-esque, for one thing (not that I have anything against vamps, I just didn't realize they were in this book). For another thing, I know enough Spanish to save my life, and I could understand the bits of Spanish in this book. When the Spanish was constantly translated, I got a little antsy. Sure, that's great for people who don't know Spanish, but I'm just not one of them. Not to mention, I wasn't a fan of any of the characters or the writing in general. So, I gave up. 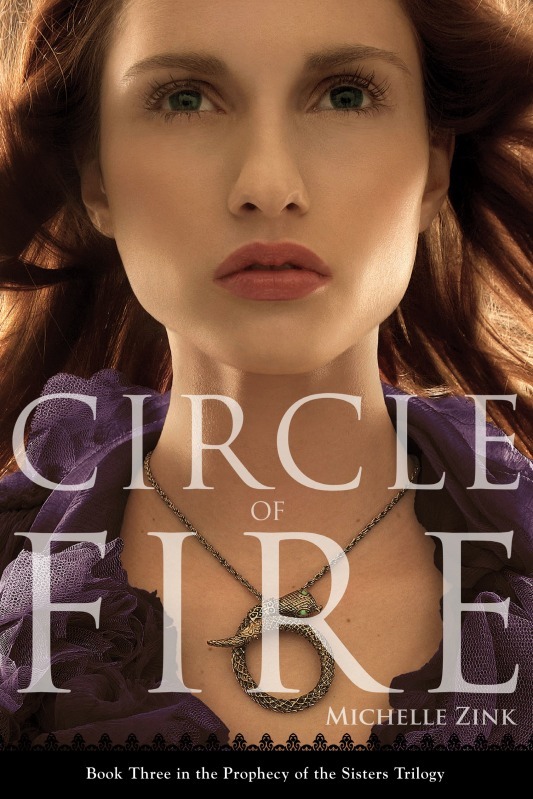 Michelle Zink's first two books in her Prophecy of the Sisters trilogy were absolutely amazing, and I had high hopes for Circle of Fire. It just didn't live up to my expectations. I felt like the romance was overly-magnified, and I wasn't reading this book for romance. I was reading for the paranormal elements that seemed to lack. Still, I enjoyed the ending and I like Zink's writing when she's writing about something I really care about. It just wasn't quite as good as I wanted it to be. The House of Night series didn't really impress me at first. I thought the first two were okay and that the third wasn't that great, but then I read the fourth, Untamed. MUCH better! It was creepy, exciting, and the plot started to grow into something bigger than I expected from this series. The Raven Mockers were such an interesting addition, and so was Kalona. The first time I read it, I liked it much less than I thought I would. But, I decided I'd read the second book in the series anyway. 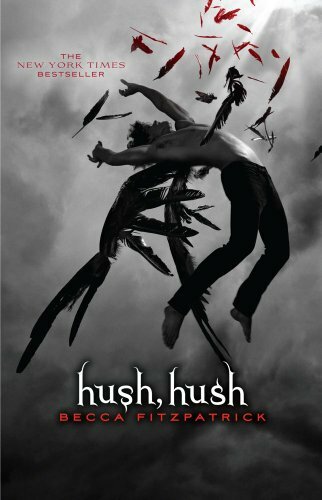 By the time I got to the second book, Crescendo, I realized I forgot a lot of Hush, Hush and reread it. Whether it was a mood issue the first time I read it, I don't know, but the second time around was the charm. I love this book as well as the others in the series. 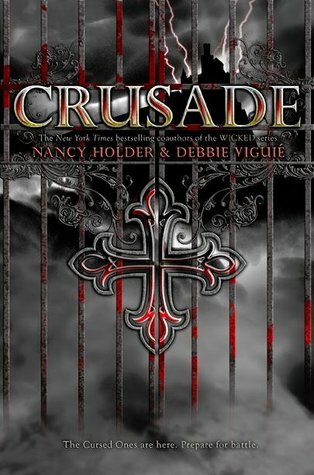 Patch and Nora are great characters, and the general storyline is full of suspenseful moments. I read this book shortly after my local library got a copy, and I simply picked it up because it looked like it might be an interesting read. Maybe. More than anything, I was curious. I certainly didn't expect to love it as I did. The main character, Cassel, was such a great narrator, and the plot was complicated and mysterious! I had a lot of fun reading this book, giving it a 4.5/5 star rating on my blog and anticipating the next books in the series... which I have unfortunately not read yet, but hopefully will one of these days. Stephen King and vampires? That has to be a cool combination, right? 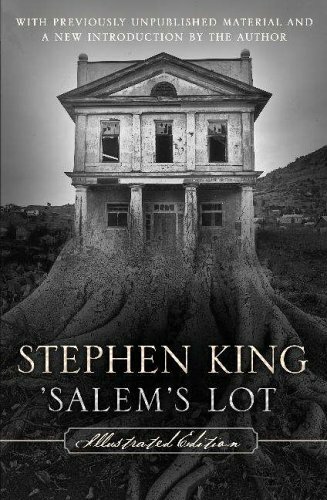 But, 'Salem's Lot just didn't do that much to entertain me. Sure, it wasn't terrible or anything; I was okay with it. I just didn't understand the purpose of some of the characters, particularly Dud, who did nothing to contribute to the plot other than be gross. It could've been better. Before I read The Hobbit, I read the first two books of Tolkien's infamous Lord of the Rings trilogy, which I enjoyed. So, I figured I'd like The Hobbit all the same... But, I didn't. It's similar to The Lord of the Rings in the sense that it's about a long journey, but I felt like all that Bilbo encountered on his journey was a little pointless. And besides, Tolkien doesn't exactly have the most favorable writing style in the world, and that didn't help either. I feel like the movies will bring it to life. Never heard of Piper? That's not surprising. 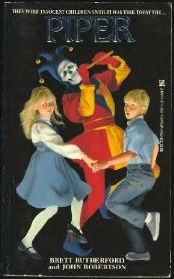 It was originally published in 1987, it's out of print, and it's not on Goodreads... So how did I discover it? It was on my parents' bookshelf and they both loved it (so did my grandma and aunt; they borrowed the book when my dad first got it), and I needed something to read before my Twilight books came in the mail (this was before Twilight was available at just about every bookstore, dollar store, or Wal-mart). I didn't expect to love it as much as I did. It was so creepy! I definitely need to reread this sometime soon! I wasn't sure what to expect from this book. Someone misinformed me, saying it was about cannibalism, and I suppose that's part of what drew me away, but I honestly didn't know much of anything about this book before diving in. All I knew was that the world was in love with it for some reason, and I thought I might benefit from giving it a try. Thank goodness I did. The Hunger Games is one of my favorite book series of all time; it made me think a lot. Many characters struck a chord in me, particularly Katniss, Peeta, and Finnick (who doesn't come along until the second book). So, my list includes five books I liked more than I thought I would and five I liked less. It seems that for every disappointment, an unexpected book will come along and prove itself more than worthwhile. Are any of my selections on your lists? 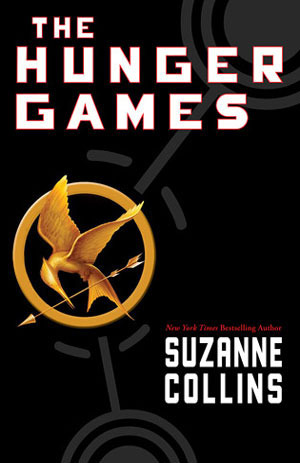 The Hunger Games made my list too -- I had heard a lot about Team Peeta and Team Gale before I read it, and I thought going in that it might be like a rebranded Twilight (which I did not like at all). But it was brilliant! Color me pleasantly surprised. The adjustment is complete informative. It is a action ceremony it. I acquire aswell bookmarked you for blockage out new posts.